SailTime Group said in a statement that it has opened its third European base, in Concarneau, France. The announcement was made last weekend at the Paris Boat Show. The company also has new bases in Tuscany and Salerno, Italy. “We couldn’t be happier with how our European expansion is taking place,” SailTimeCEO Todd Hess said in the statement. Hess said that the French announcement came shortly after his company was included in Entrepreneur magazine’s 2019 Top Franchise Categories. SailTime of Concarneau will be owned and operated by CN Diffusion, a Beneteau dealer. Yann Labbe is the owner. 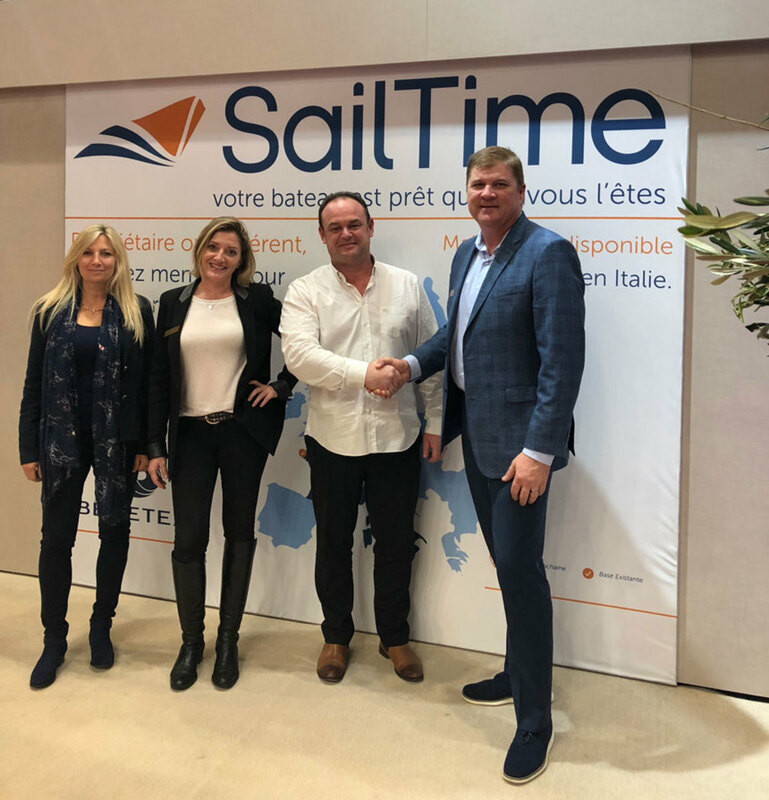 “We at CN Diffusion are thrilled to become part of the SailTime family and be the first dealer to bring SailTime to France,” Labbe said in the statement. Concarneau is France’s seventh-largest fishing port. It also has an active recreational boating community.